Montreal: Aube Conseil accompanies airport's customer experience - an article in the "ACI World Report". 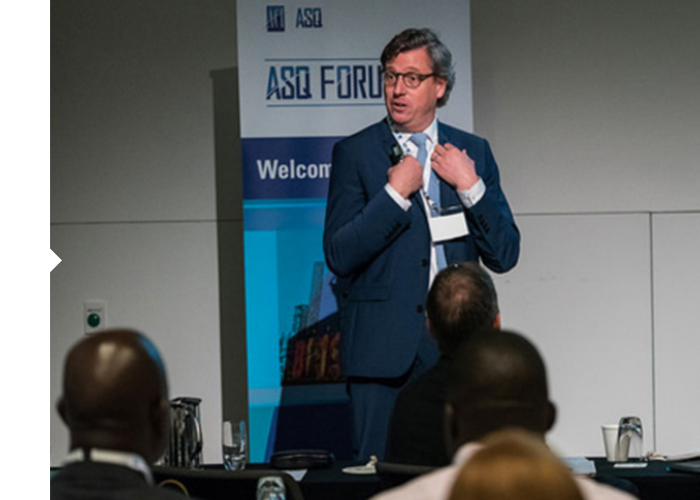 Pierre Daems will also make an intervention in the next « ASQ Forums » in November in Ecuador and December in Italia. If you are interested by Aube Conseil’s expertise to accompany your customer experience management projects in Airports… Contact us! 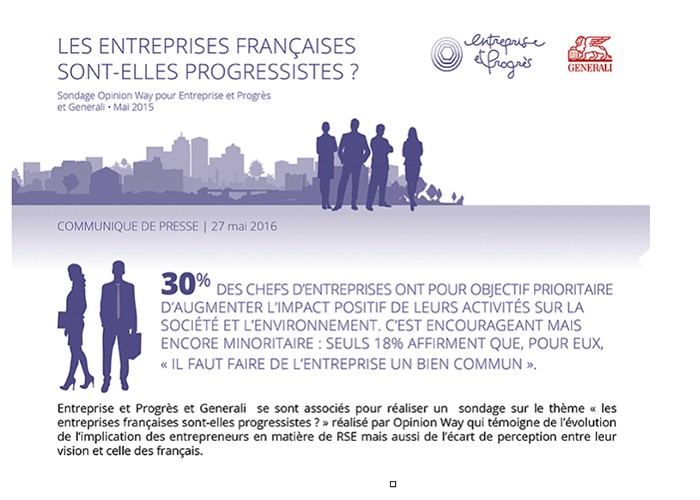 Paris : André Coupet, Aube Conseil's partner and engaged personality of the think tank "entreprise et progrès", has made an Opinion way survey on the progressive company. A survey was led by André Coupet, partner at Paris Montreal Conseil and also working in partnership with Aube Conseil, within the think tank “Entreprise et progress” on the following subject: “Are the French companies progressive?” The survey, conducted in partnership with Generali, is presented in two parts: one part conducted with the general public to collect the feeling and the vision of the citizens on the company today and another part with the business’ leaders. In the status’ preamble of the SAS Aube Conseil, it is indicated that: “Aube Conseil’s mission is to accompany French and Canadian companies in the development of their long-term performance by contributing to the fulfilment of the teams in order to enchant the customer day after day. 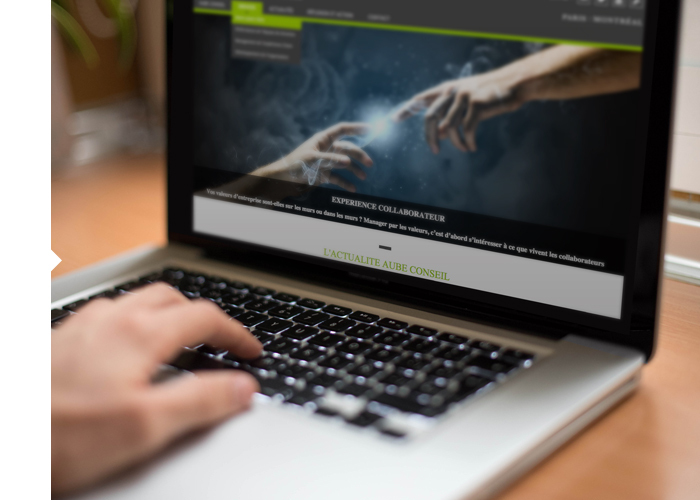 Aube Conseil ambition is to bring together all these positive energies to accompany companies in the humanistic evolution of the society” … this shows how much we are convicted by the necessity to support our clients in this progressive company spirit! Montréal-Paris : Philippe Carpentier, Aube Conseil's partner, helps our clients to make of the digital a real subject of strategic transformation. Founder of the consulting firm Stratego and Aube Conseil’s partner, Philippe is a strategic and management consultant since more than 20 years. 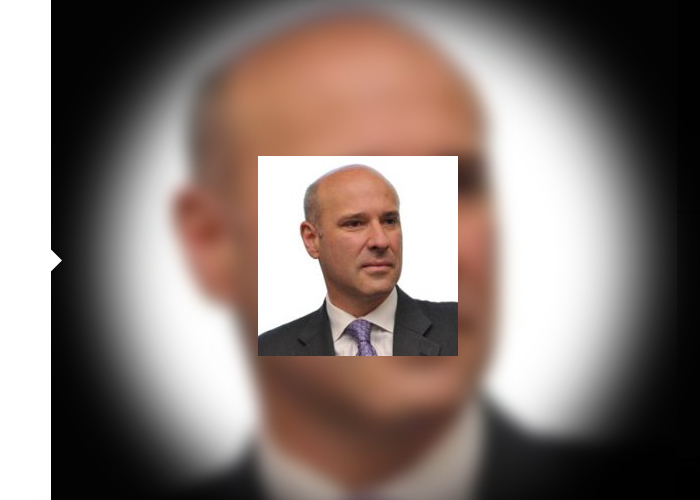 He has worked for many big firms (Deloitte, Oliver Wyman, Secor) and accompanied many leaders in their transformation projects (reorganization, geographic expansion, mergers and acquisition, market positioning, repositioning of a unit, new governance…). He is recognized for his capacity to structure and to make operational complex projects in close collaboration with his clients. Philippe has accompanied several companies in Quebec and France on the necessary strategic transformation to take the digital face. According to Philippe, “In many sectors, the digital challenge the operation model and sometimes even the business model. Usually, the problem is that the reflection on the digital is disconnected from the existing operations or even from the company’s strategy. Montreal: Pierre Daems leads the public workshop “collaborate for a better understanding of the needs of the customers” the 26th of May at the C2MTL; a “business conference, differently” in association with Tim Brown, David Suzuki and Muhammad Yunus ! 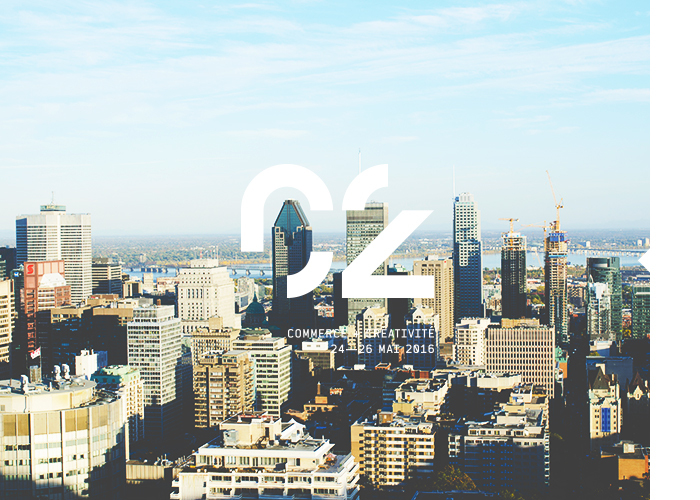 Do you know the C2MTL (https://www.c2montreal.com/) ? …You should! It has been already 4 years that we participate in this amazing 3-day conference: C2 for « Commerce and Creativity » with the goal of exploring the tendencies, opportunities, major upheavals and radical changes looming on the horizon…and this year the theme “the era of multitude”… but that’s not all ! …Exceptional guest speakers…incredible opportunities to meet people through the magical tool, the “Hub”… an “extraordinary concierge” to take care of each participant in a personalized way…some “masters classes”… and workshops!... 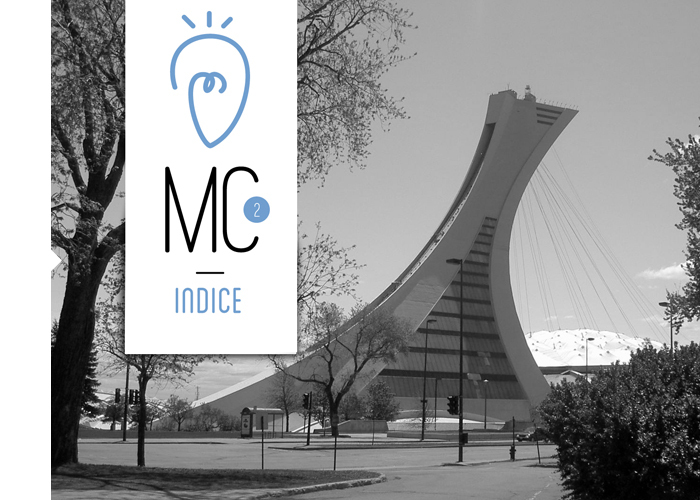 and the chance for Aube Conseil to facilitate a workshop introduced by the company “ Venue Parking (https://www.venueparking.com/) , that has launched a project to accompany and understand clients in their “show experience” at the place des arts, in Montreal…by exchanging data with the different stakeholders concerned. The workshop will give to each of the participants the opportunity to reflect on the construction of a holistic experience with their partners…to collectively contribute to the client’s enchantment! 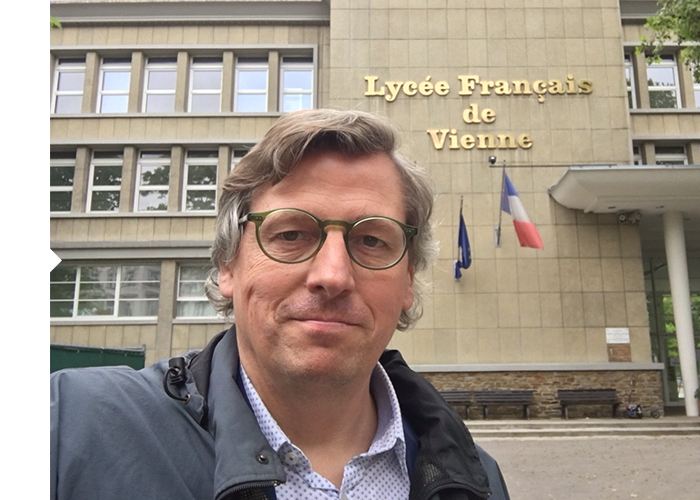 Vienna : Consulting is also about memorable experiences… With a wonderful mission for the French Lycee in Vienna ! 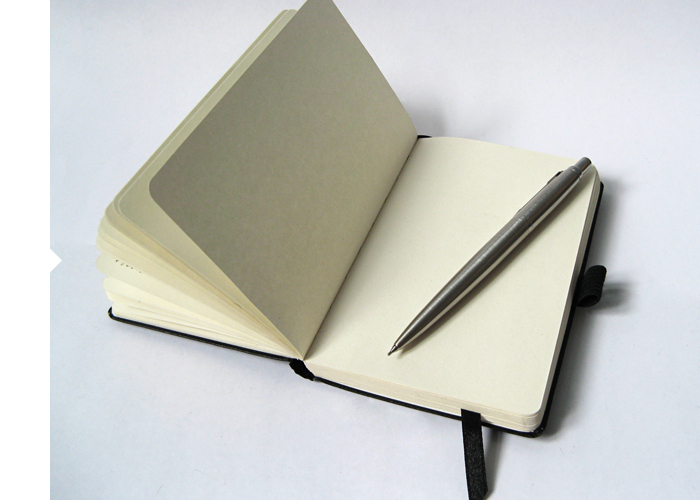 A small moment of introspection into the world of consulting… what a wonderful job! At Aube Conseil, we are all mobilized to serve our customers…First of all, thanks to the incredible adventures that they kindly (and with trust) allow us to participate in… unforgettable experiences! These adventures often come true through missions in which our feeling of contribution to a transformation is strong and powerful…whether it be towards a development of the fulfilment of collaborators, towards the reinforcement of the values of a company, or towards a real differentiation by the experience lived by the customers! And it is adventures like these that we recently lived in Brisbane with ACI World (soon in Ecuador and Italy as well ! )… or, even more recently, in Vienna, in Austria, with the Fench Lycee of Vienna (thank you Brigitte and the whole team for your fantastic welcome)…in one word… a big THANK YOU to you, our dear customers! 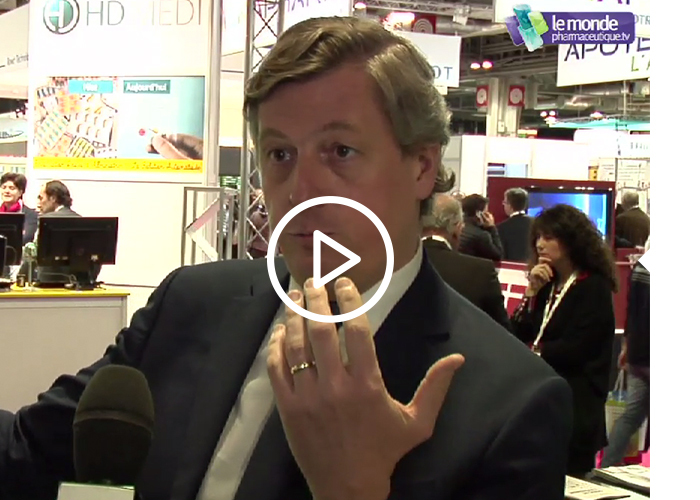 VIDÉO - Paris : The pharmaceutical world interviews Pierre Daems on his vision of management and of customer experience in pharmacy ! places its trust in Aube Conseil! Corbeil appliances, "the only true specialist in domestic appliances, since 1949", with more than 30 stores in Quebec and Ontario, has decided once again to place its trust in Aube Conseil. The retail brand has hired Aube Conseil to identify favorable conditions that will allow its in-store teams to serve customers even better, in both Quebec and Ontario. The MC2 survey (www.mc2-experience.com ), carried out by Aube Conseil among the in-store teams, will help the retailer go even further towards achieving customer satisfaction from an operational point of view. Corbeil Appliances was already recognized as one of the best purchasing experience ! 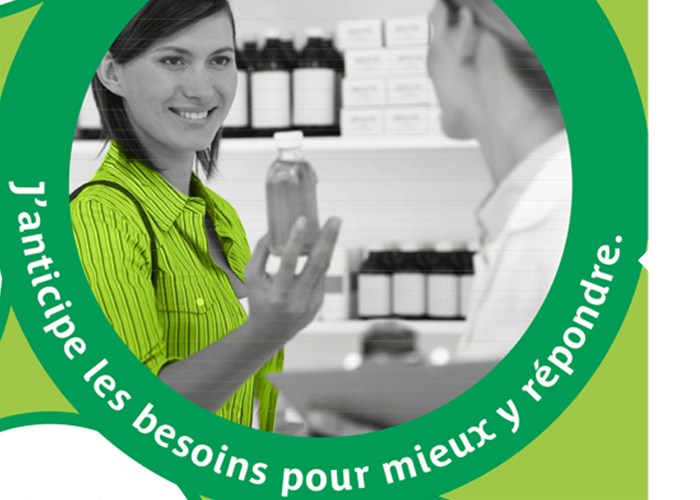 France: Aube Conseil, in partnership with Cap-C Conseil and Opale Conseil, is putting its experience in advising Quebec pharmacies to work for the benefit of French pharmaceutical groups! et des groupements français ! 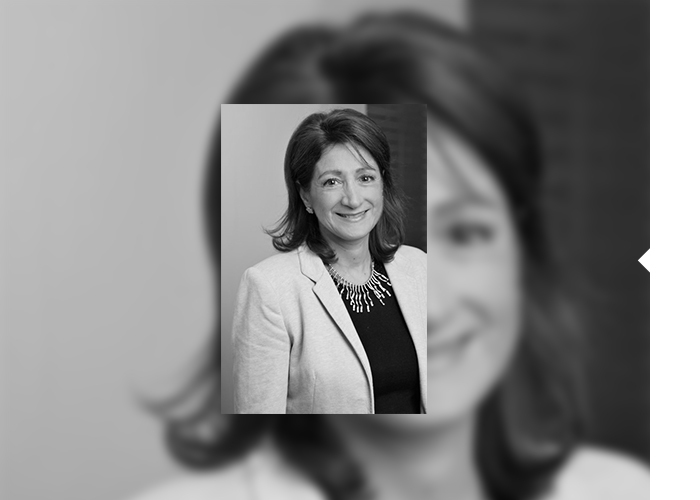 • Marketing : In particular, the trio of consultants is drawing on support from the Proxim Group, in Quebec, and on the customer experience project with L’Oréal's Active Cosmetics Division... but also on the industry knowledge that Opale Conseil and its president, Sandra Chauvin, pharmacist, coach and trainer are bringing to the table. 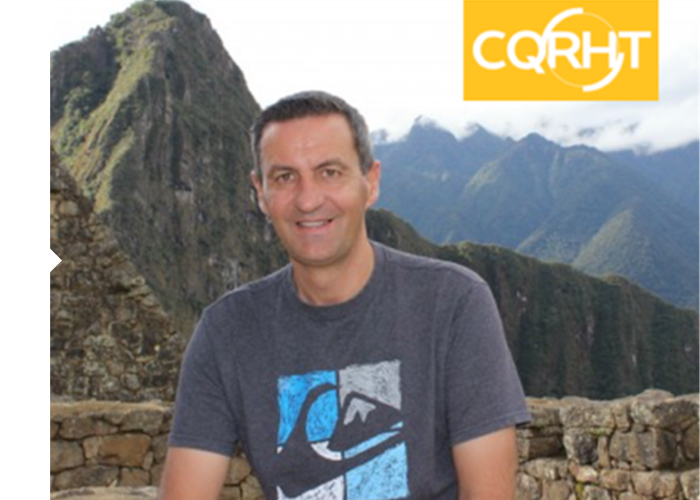 Canada : Jean-Marc Lecouturier, Aube Conseil partner in Quebec, a leading blogger on customer experience in Quebec for CQRHT (Tourism)! CQRHT, the Quebec Tourism Human Resource Council, helps develop the skills of workers in Quebec's tourist industry by offering programs, training, and tools to support the tourist industry development plan. CQRHT places specific emphasis on a memorable customer experience, using management skills and standards that are renowned in the tourism sector. 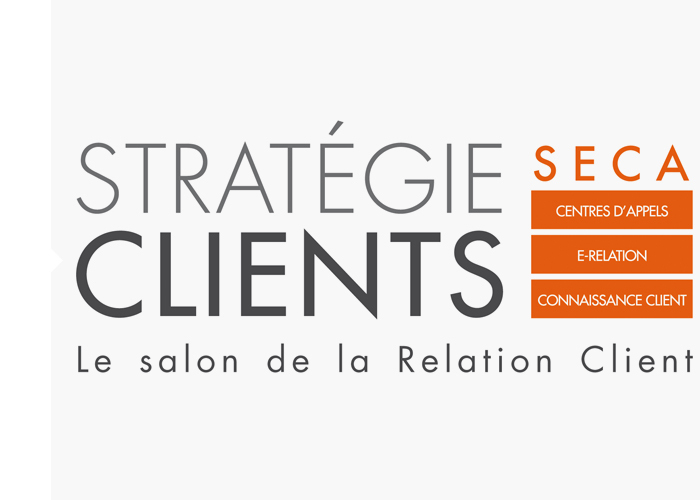 The council therefore tasked Jean-Marc Lecouturier, director of LJM Conseil and Aube Conseil partner (see the profil), with writing about exciting customer experience topics in the CQRHT blog. Take a look!!! In the last post of last year, we wrote that our promise started to be held "Aube Conseil aims to bring together all the positive energy to support companies in the humanistic development of society." 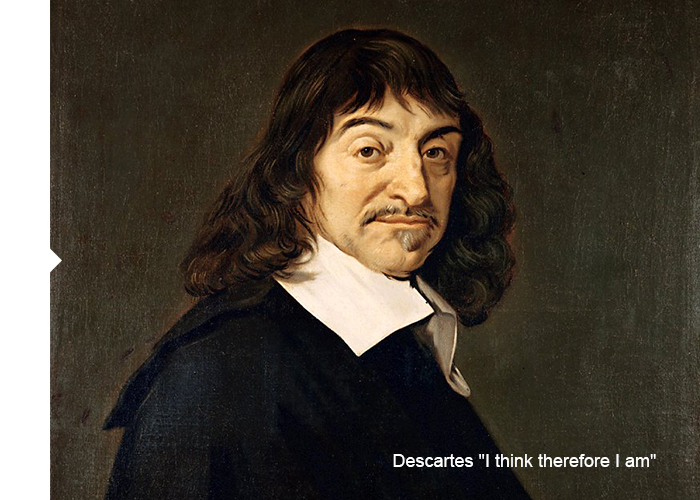 The events in France in the early 2015, could make us pessimistic, and one could think that humanism is really not there. More than ever, in 2015, Aube Conseil wants to bring together the positive energies, which, we believe, will help to transform the companies we work with. We are fortunate, at the beginning of the year, to have ongoing projects with fantastic customers, with whom we love working: Cofidis Group, French Rugby Federation, Prisma Media Group, Châteauform, Corbeil appliances, Lagardère Groupama, among others. MC2, the engagement survey to better serve customers that we developed in 2014, will take off: 5 clients use MC2 to identify the conditions for the development of their employees and the delight of their customers. Thanks to this, among others, Aube Conseil will put a new milestone in 2015: a strategic plan 2015/2018 will be developed and discussed with the Strategy Committee, with shareholders, partners and customers . 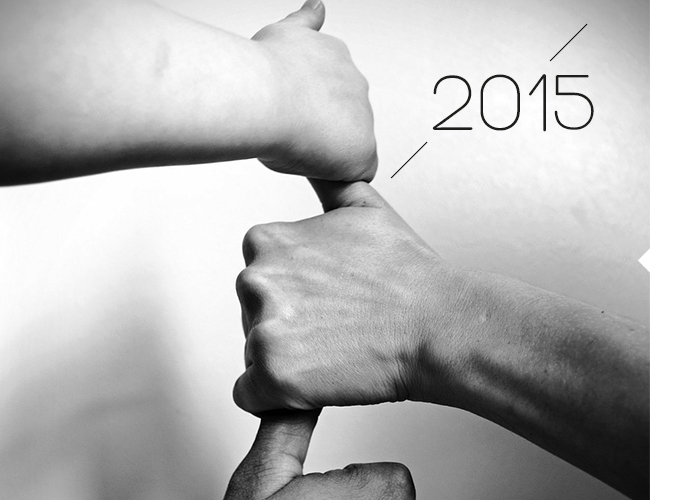 We wish you a great year! Canada - It's winter! 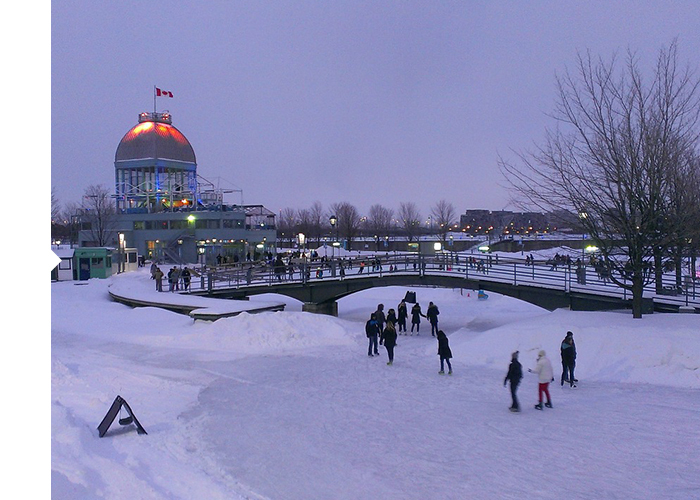 We will be in Montreal from 21 to 28 January! • An update on the 2015 priorities in terms of communication with Philippe Natewajko who, beyond the creation and monitoring of the site, assumes responsibility for communication at Aube Conseil ... coming soon : an online brochure, MC2 website, community management ... and more! • An update on MC2 with Stephane Ratel, in charge of development and operations ... more to come ! 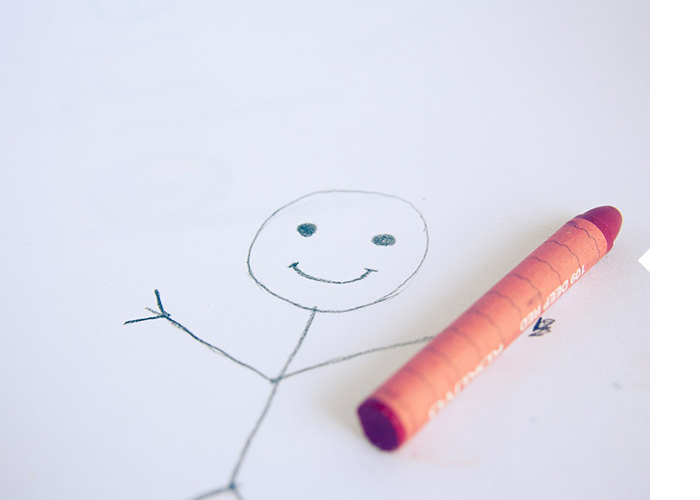 .... And of course, meetings with clients for current mandates and for thinking about new ones! Hope to meet you in Montreal! 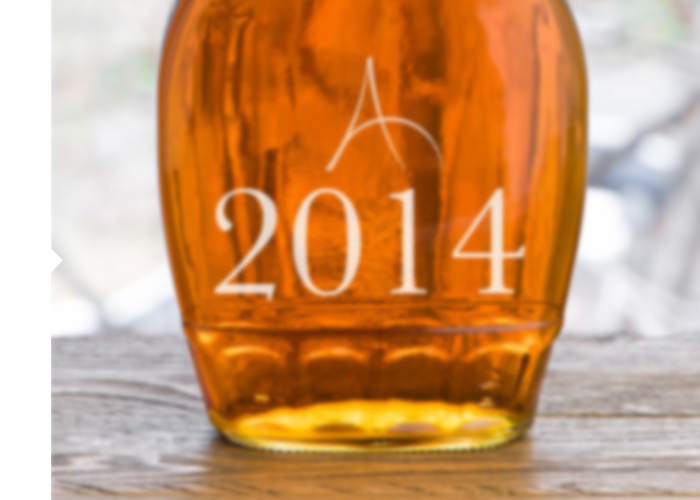 2014: Aube Conseil held its promise;-)! ... and a promise that could be considered held in 2014 ! How lucky to be surrounded by this great team ... a real positive energy: Nathalie, Laurence, Pascale, Philippe, Marie-Cecile, Christophe, Stéphane, Laurence, Agnès, André, Jean-Marc ... not to mention Priscille and Guillaume! THANK YOU! ... Some on mandates, others on development projects ... and the pleasure today to balance the activity of Aube Conseil between "internal" support (management, ambition, performance, organizational development, coaching, action training ...) and "external" (customer Experience Committee, customers / employees journey, design of experiences, ...) ... all connected by a measure of engagement to better serve customers (MC2) already used by three companies in France and 2 in Canada! 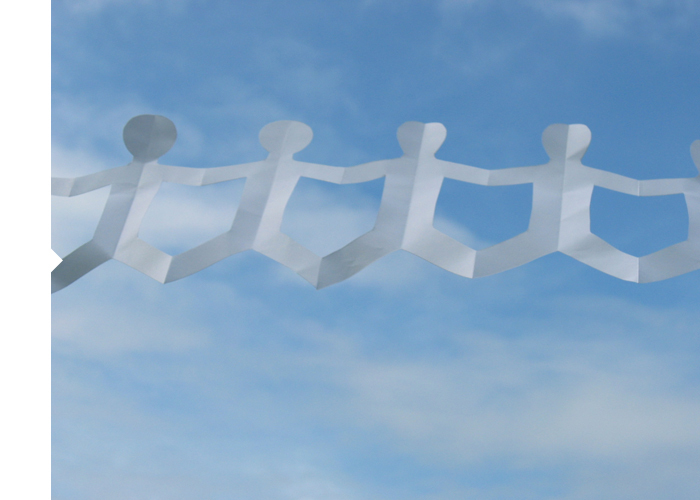 • Read the new section of the blog "reciprocal attentions : the foundation of a broader strategic and humanistic approach " (in French … sorry !) -> Possible action: in your next executive committee meeting, exchange about the link between the engagement of your teams and customer satisfaction ... what should you do ? • Watch the latest video from the YouTube channel of Aube Conseil (in French … sorry ! ): "The dimensions of the customer experience - National Bank of Canada" -> Possible action: Ask yourself the question "What are the dimensions of our customer experience? 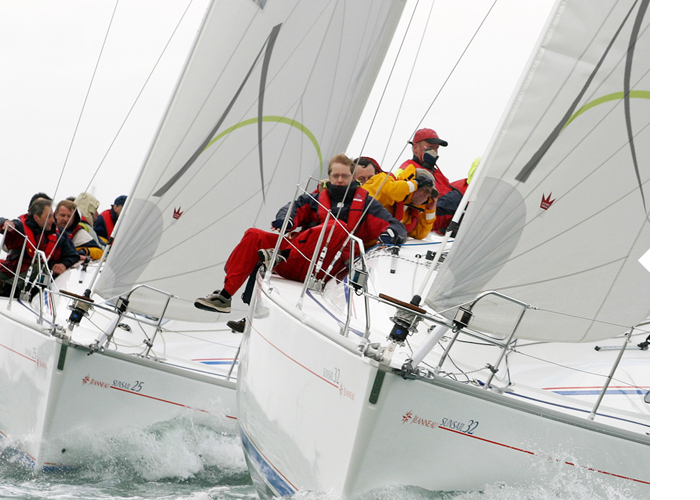 What is our customer experience positioning? ... And ask the question around! • And you can always click on a tweet, self-assess your customer experience management approach, get inspired by reading a quote from Pine & Gilmore, ...! Your turn! and co-Aube workeuse Coffee Council! After more than 12 years of marketing director positions in the graphic arts industry, Laurence founded Cap-C conseil , consulting on customer strategy, training and development of customer value. It's been several years since Laurence is one of the partners of Aube Conseil. And she chose, 2 years ago, to settle professionally at Café Conseil, the coworking space located at 23 rue Balzac, which is the base camp of Aube Conseil and his crew! 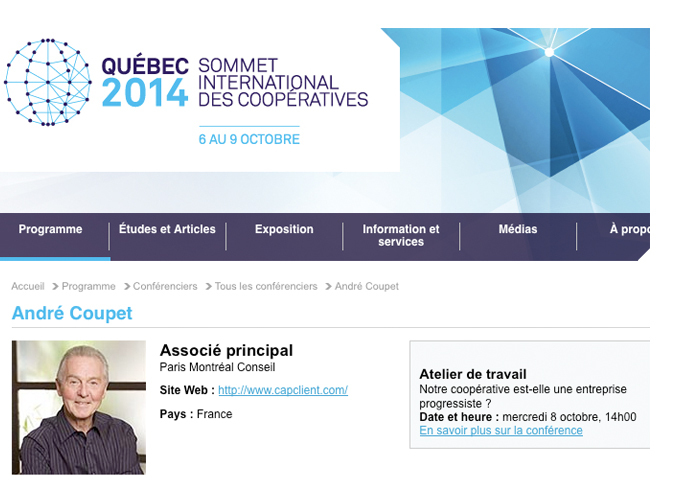 Canada / France - Welcome to the new website of Aube Conseil ! One year after the launch of the first site Aube conseil , we are pleased to offer you a new version that takes into account your requests more about our offers some examples of projects completed in support of our customers, better understand " crew " Aube Conseil ... and have a space that can inspire you based on the beliefs, patterns and reflections teams Aube Conseil! ... And the ability to download and print self-assessment forms on the basis of some models used by Aube Tip! We invite you to from time to time, fifteen minutes in your space "Reflection and Action " ... and you "Force" to identify an action that you could implement in the week! The joy of welcoming an eighth partner to accompany you in France , Marie-Cécile Pommier ... and not just any partner! After 17 years of experience in the business ( consulting , auditing, training organization , project organization , etc ...) , Maria Cecilia Accompanied Human Changes Individual and collective : She is a consultant , coach, facilitator and trainer , mother of 4 children and a singer in a vocal group of street theater ! 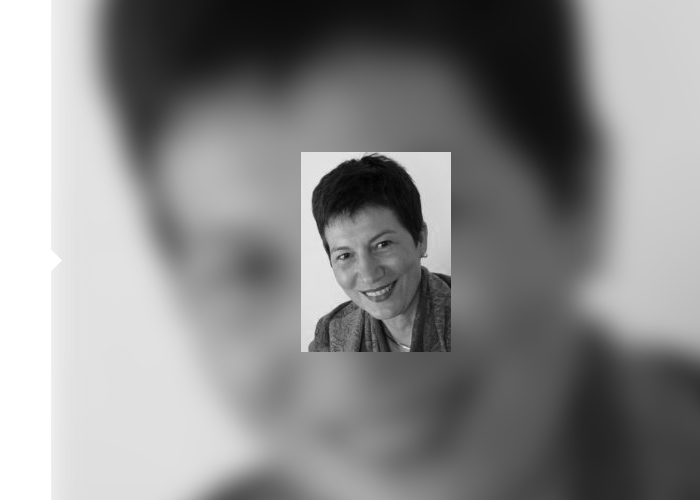 Anchored in the concrete and the Operational , Marie Cecile positioned interface Teams Dirigeantes and field teams , in diverse worlds (social protection , transport, banks , distribution ... With A Particular Sensitivity pay the social and solidarity economy). 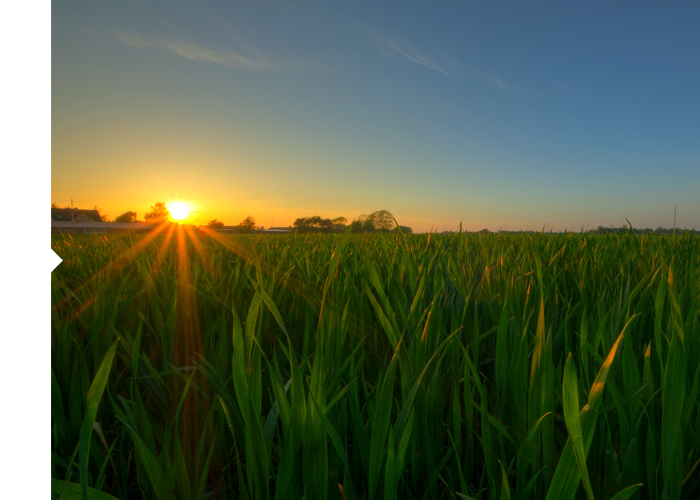 A desire " to contribute diffuser joy and breath every day in the world professional." She is certified in Process Communication coaching and training , Ericksonian Hypnosis Practitioner , systemic constellations, co Development Theory Eric Berne 'organizations . She is an active member of the International Coach Federation. 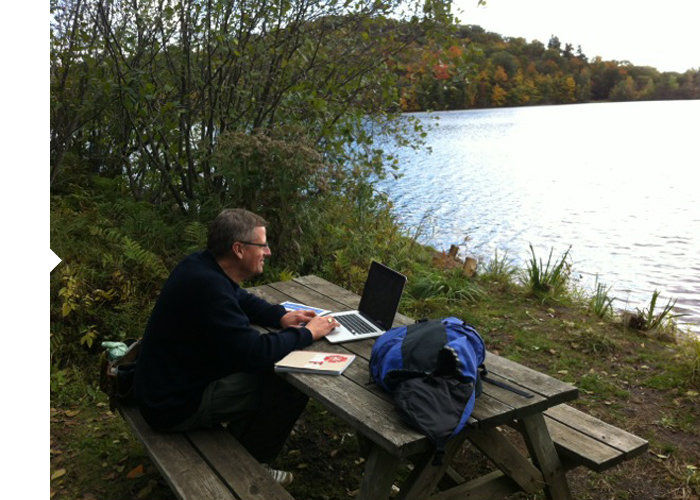 In early October, a very successful Montreal with a fantastic time working on MC2 (measuring engagement teams serving customers ) with Jean-Marc, on the edge of a beautiful lake in the Eastern Townships moving ! 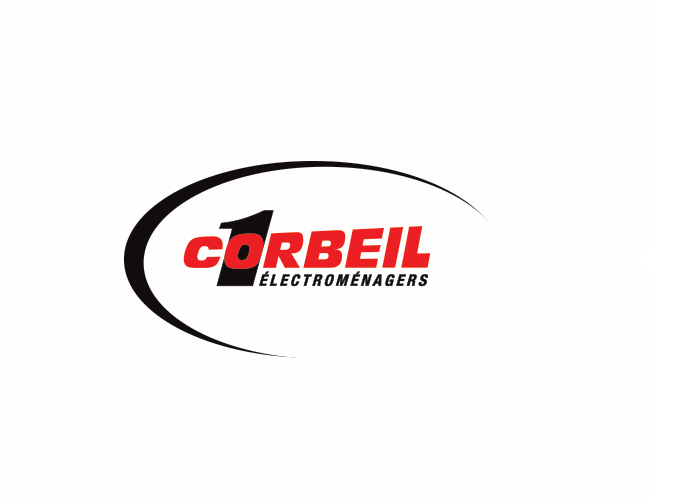 Corbeil Electroménagers, Croix Bleue and others ! Have you heard about what's happening these days in Montreal ... a brand new employee engagement survey is arriving … focused on building great customer experiences ! A new ... more open approach, a solid methodology combined with strong adaptability to the context of the company, results studied the spirit of the appreciative inquiry approach (positive psychology) ... with much pragmatism and a focus strategic, operational and managerial actions ... MC2 is there ! After a speech in September at Le Havre LH Forum, the Forum of « economie positive » in France, led by Jacques Attali, André will speak on October 8 at the cooperation forum in Quebec. Do not hesitate to call on André for more information. 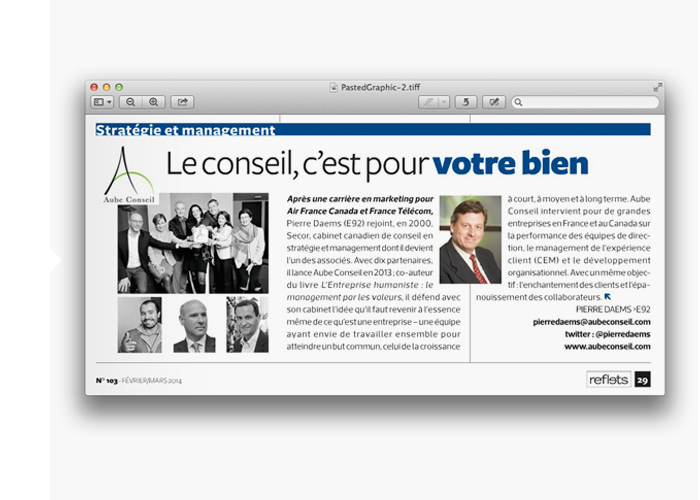 … are co-writing these months the 1st book in french on Customer Experience ! (« Customer Experience: Design and Management » Eyrolles – on sell spring 2015) … few elements on the 1st chapter … focus on what is « customer experience », and what it is not ! … it's not customer relation, customer service, quality of service … but it's something else … what ? … read the book ! 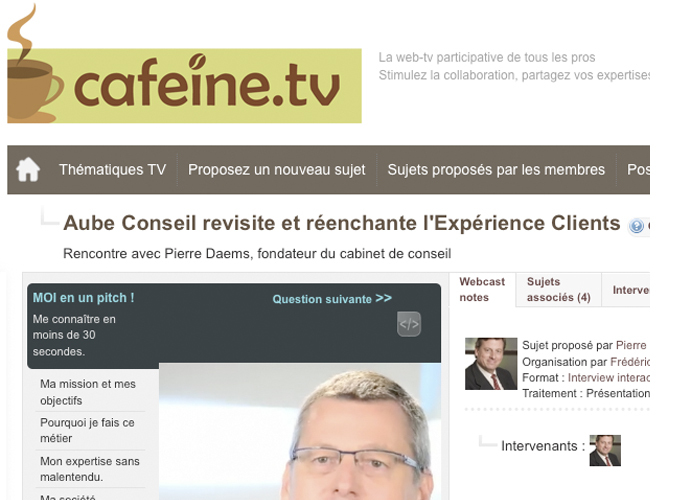 Just before the « Customer Strategy » french event, in April, Pierre Daems was interview by a web TV, cafeine TV, on his company .. and his beliefs on customer experience management ! France – An article in Reflets, the ESSEC Alumni magazine ! Reflets is a magazine targeting the 44 000 ESSEC Alumni. Pierre Daems, President of Aube Conseil and ESSEC 1992, was approached by the magazine for an article in the « Entrepreneur » section. The article is focusing on a different approach of consulting, with title : « Aube Conseil : consulting is good for you » … that can be understood in different ways : good for you, as a customer, for a better service experience … good for you, as an employee, for a more stimulating job … good for you, as a leader, to help you reach your targets … and good for you as a shareholder, for value creation ! 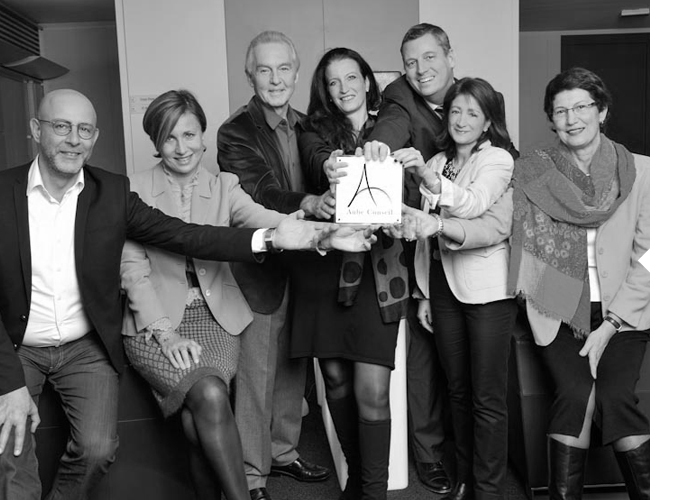 An a wonderful picture of the Aube Conseil team, in Canada and France ! Thank you Reflets ! The France/Canada Chamber of Commerce is serving 400 members with activities in both Canada and France. Some of the members are well known, like Bombardier, Air Canada, Arcelor Mittal, Desjardins, BPCE, Ubisoft, Thales … and, among the consulting firms, Deloitte, Roland Berger, Grand Thornton … and now Aube Conseil ! The activities go from working breakfast on themes by sector to discussions with Canadian or French leaders. 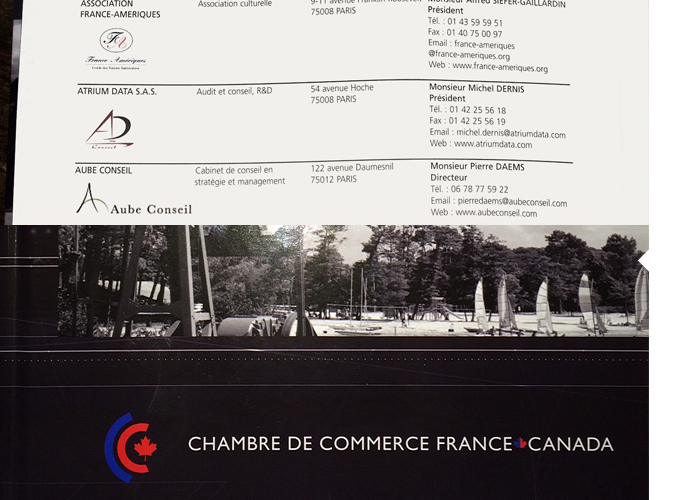 No doubt that Aube Conseil will be identified in the chamber as an involved member with a different approach of consulting … a mix of the best practices in Canada and France ! •	Founder of Talentissima Consulting in 1999, after 10 years of Human Resources management of international groups and 7 years of teaching. She motivates and guides leaders in value-based management of collective intelligence. She is convinced that the consistency of the company and its operations with targeted values is a key asset for the future of the company, in the interest of customers, employees and investors. •	Her exterior and relevant view of structures, her sharpness of analysis of personnel and organizations, her enthusiasm, always ready to listen, her sense of humor, all of these allows Agnès to focus on the best of leaders and teams. She works in French or English. Aube Council team members were pleased to meet at Café Conseil on December 9, for individual and group photo shoot with photographer Gil Lefauconnier (http://www.gil-lefauconnier.fr), who works with many large companies. Trust, Openness and Fun ... only Rigor was not really useful in this context! We wish you all a wonderful holiday season! In addition to the active continuation of development in France , the 2014 target will be to provide a solid foundation for the Canadian structure , which has already made its mark through three trips in 2013. 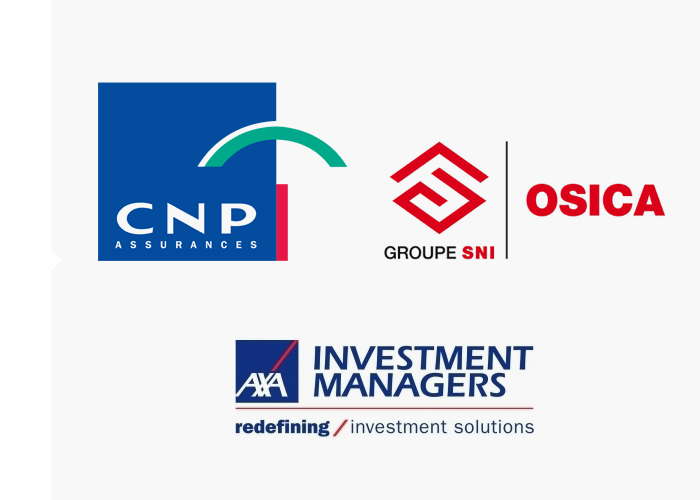 • Opportunities for 2 of the 4 French mobile operators on the customer experience management... Who will have the chance to work with Aube Conseil ! • Confirmation of the contract with Cofidis, in terms of customer experience management for 2014 in its seven European offices . • And then ... a large international bank that has contacted us from London to meet us on the topic of m of the customer experience, after seeing the site and the analogy of mayonnaise , which you find below! -	62% of visits from France, 38% from Canada ... and the rest from all over! Now, since mid-November, the website is in English for our English-speaking customers in Canada, but also for the international subsidiaries of the French or Canadian companies that we support, so that they can understand our business! Philippe Castilla, partner of Aube Conseil, is a coach and consultant in leadership development, self-management and change management. He is launching a cycle of group courses on "Self-management and Managerial Effectiveness" with ESSEC Executive Education. "To help managers and leaders meet the challenges they face, effectively combining professional success, personal success and health, ESSEC Executive Education invited me to carry out courses on "Self-management and Managerial Efficiency". Cranberry & Cie is an agency promoting the economic potential of the Arctic with a view towards sustainable development. 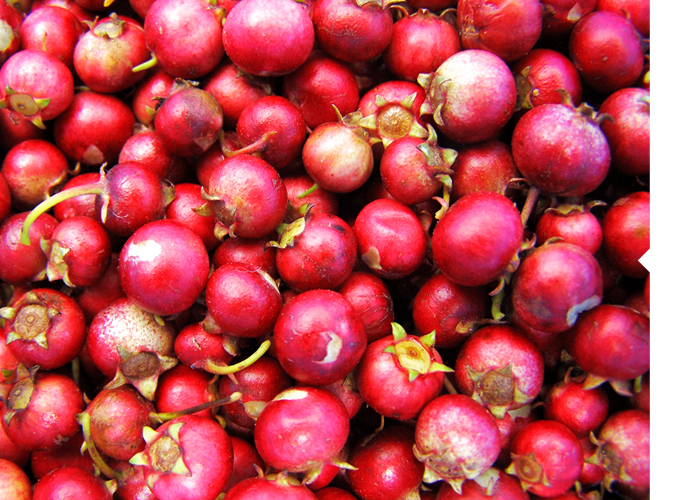 Cranberry & Cie draws upon the best business trip organization specialists to provide unique and tailor-made study and discovery trips (company visits, cultural visits, sports and contemplative activities, incentives projects). Cranberry & Cie also supports companies, schools, multi-sector corporations in France, Canada and abroad, in their commercial development projects, particularly in Northern Europe, Scandinavia, Canada, USA/Alaska, Iceland, Greenland, Russia (Market research, prospecting, networking, area studies, negotiation, seeking funding, registering addresses, and tax, accounting and social issues). 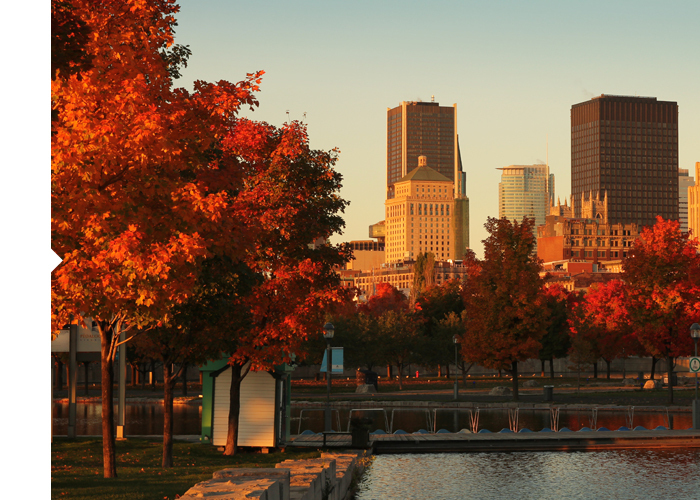 In the middle of an autumnal late summer, a beautiful mission in Montreal from October 2 to 9 ... and friendly meetings with partners of Aube Conseil. Some very productive exchanges with Nathalie from Heenan Blaikie, Marc the king of retail, Philippe from Loto Québec, Bernard from April, Dimitri from National Bank of Canada, Franck from Desjardins, Michèle from Hydroquébec, Pierre from Aliments Lebel and Olivier from Sopexa! And ... to support the development of Aube Conseil in Quebec, discussions with Ronald, Elisabeth, Laurent, Bertrand, and a few other bright consultants ... not to mention preparing for the future with Laurent from Rezo Way and Véronique from the French Chamber of Commerce in Canada! France - Pierre Daems spoke about "CIOs ... delight your customers!" 90 minutes of exchanges on the topic of customer experience with the conviction that CIOs can now do much more than build systems to meet service standards, without contributing a doubt to satisfy customers, but are insufficient to truly differentiate from their competitors. The contribution of CIOs to better capture the voice of the customer, to lend a technological advance to the company and to surprise the customer in the delivery of a service, can be huge! 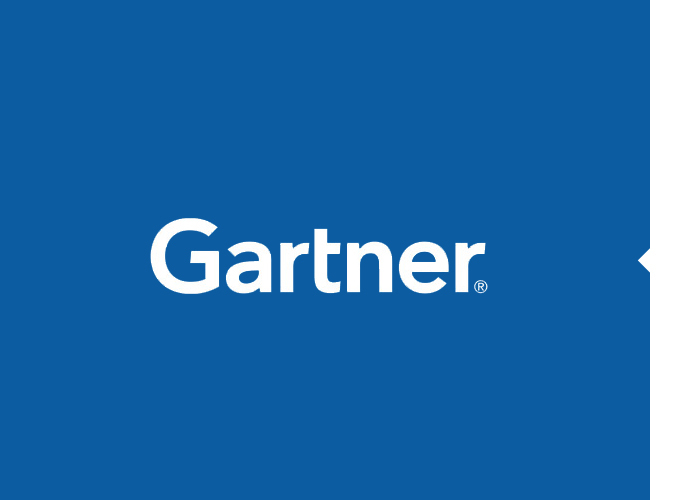 Not to mention, that according to Gartner, Customer Experience Management has been the # 1 priority of CEOs for 5 years. Go CIOs, go! 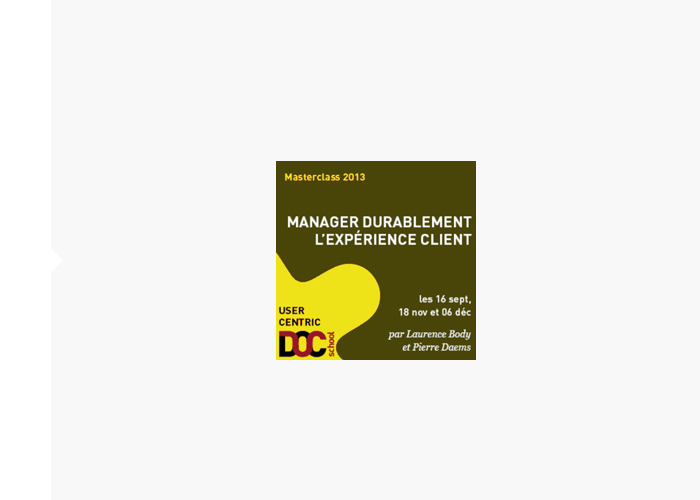 France - Laurence Body and Pierre Daems will host the masterclass "Sustainably managing the customer experience"
Laurence Body and Pierre Daems will host the masterclass "Sustainably Managing the Customer Experience" on December 6, 2013 at Docschool. An opportunity for participants to take the first steps to better connect the brand promise with the reality experienced by the client, and others to begin or deepen an ambitious approach to Customer Experience Management (CEM) with the ultimate goal of customer delight and employee fulfillment. 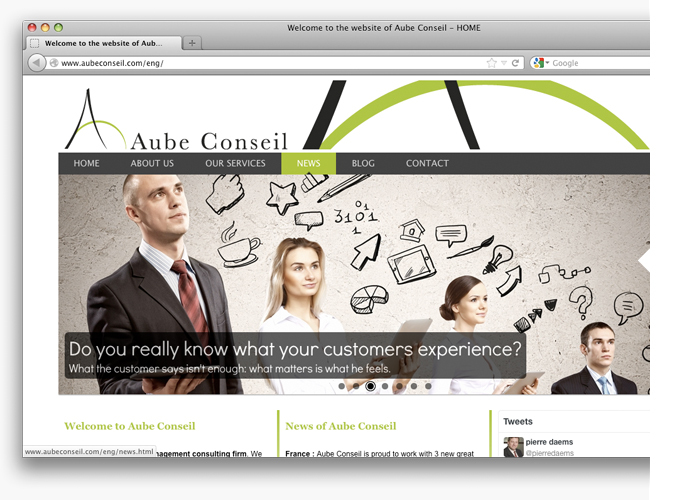 After completing the Aube Conseil logo (based on the wonderful creativity of Claire! 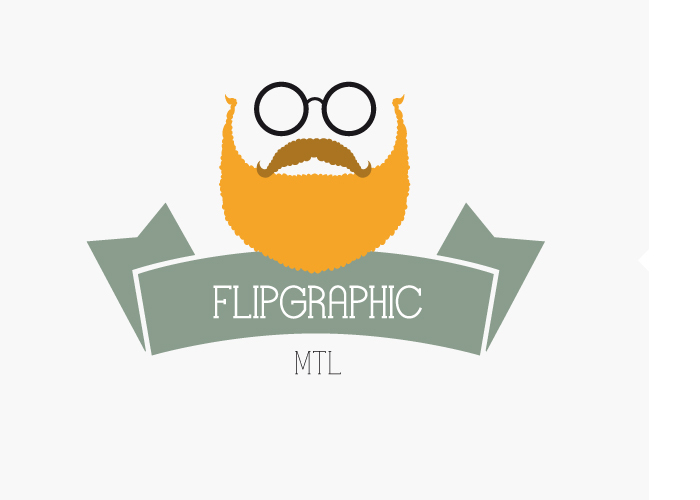 ), Philippe Natewajko of Flipgraphic Montreal (http://www.flipgraphic.fr ), designed and developed the Aube Conseil website. Team Aube Conseil got bigger in May and June! This is beyond just working on projects and current proposals, whether for ING Direct, Total, Napa. Bérénice and David built the first version of the Aube Conseil website ... and they'll forever be the first "team" at Aube Conseil! Since May, Aube Conseil has been the European partner of IC Formation. IC Formation is a Quebec-based consulting firm specializing in training and human resources development. As part of its transatlantic terms, IC Formation decided to call upon Aube Conseil to ensure support to its customers in France and Europe. Pierre, president of Aube Conseil, spoke in April at the Customer Strategy fair, the conference "Around the world of customer relationship"
The management of the customer experience through the analogy of making real mayonnaise with oil, mustard and eggs! Somewhere on Belle Ile ... with their friends and partners Laurence Body, Laurence Lahmani and André Coupet ... Pierre, president of Aube Conseil embarks on the analogy of mayonnaise! February 15, 2013, shareholders of Aube Conseil (Pierre Daems, Chairman - 90% and Claire Ledos-Daems - 10%) have signed the Statute of Aube Conseil SAS with a capital of 10 000 euros! Aube Conseil is born.